Brian is a retired Sergeant of the San Jose Police Department, bagpiper, and founder of this Emerald Society. Brian is the past Vice President of the Los Angeles Police Emerald Society Pipes and Drums and the past Secretary of the Arizona Emerald Society Pipes & Drums. Paul is a Sergeant and current President of the San Jose Police Officers Association. Paul proudly took over as President of the SJPOA in January of 2015, previously working as a director and part of the Negotiations Team for the association. Rich is a retired San Jose Police officer with 30 years of service to the citizens of San Jose. Since his retirement, Rich has severed the US Marshall’s office for 12 years and retiring again in January 2012. In accepting the volunteer job with the San Jose Police Emerald Society, Rich feels very proud to serve the society in the capacity of arranging memorial services for those officers that have given the ultimate sacfrifce. Bert retired as an officer from San Jose Police Department. Bert is currently a member of West San Jose-Campbell Lions Club and is a Concourse Judge for the Sports Car Club of America. Bert has his “finger on the pulse of the business community” with his many connections and partnerships. With his dedication to Police Traditions, honor, and growth of the Emerald Society, Bert is honored to take the lead in Public Affairs. Margie is retired from the San Jose Police Department after serving 36 years as a Records Manager. She has been on the Board of Directors for numerous years with the San Jose Police Keith Kelly Club and currently serves as their Chief Financial Officer. As if that is not enough, Margie also puts her talents to work as an Administrative Officer for Goodwill of Silicon Valley. Mike is a 20-year veteran officer with the San Jose Police Department currently assigned to the Patrol Division. Former assignments include the Homicide Unit/CSI, Traffic Investigations Unit, Cruise Management Detail, and Patrol. 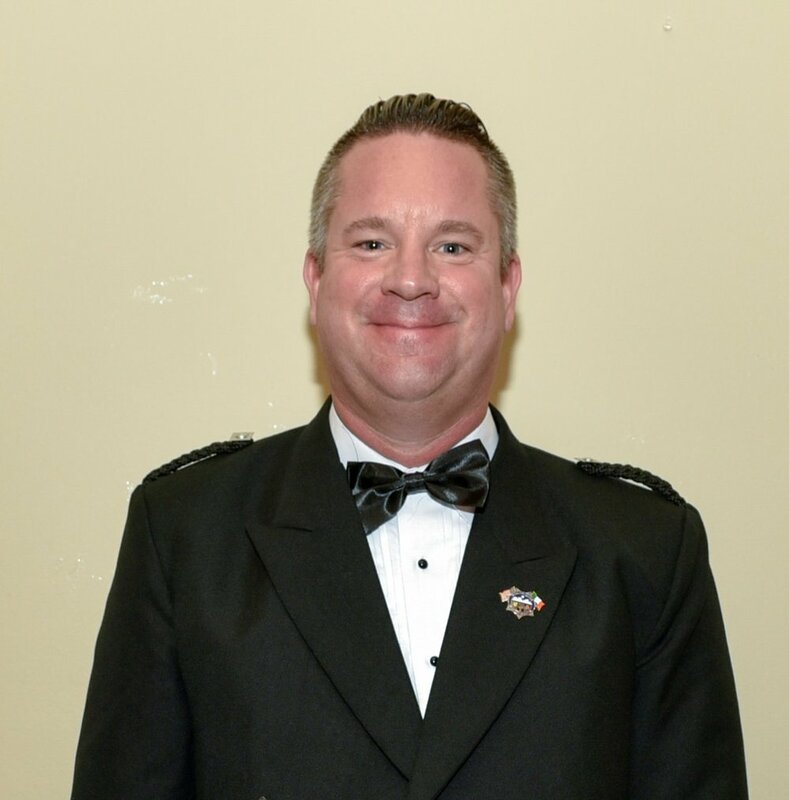 In addition to his role as the Emerald Society's Membership Director, he is also a member of the San Jose Police Honor Guard where he participates in memorial events, color presentations, and funeral details. Julie currently works for Goodwill-Silicon Valley. She has extensive business experience and was an Operations Manager for Citibank for a number of years. Julie has an extensive background in daily banking controls, security, and cash management. As a sales manager she created a strong sales, service, and operational culture to maximize profits for the organization.